Does not leave a greasy appearance and therefore prevents finger marks. 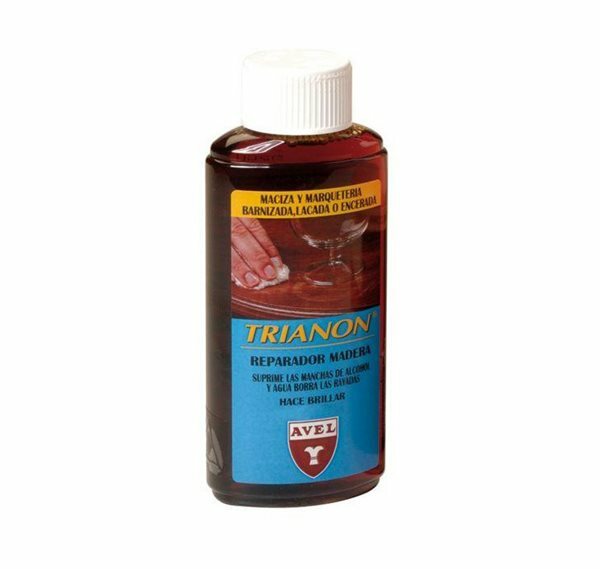 (In case of very filthy or damaged varnishes, choose the Patina Renovator AVEL). -Suitable for the most precious rosewood. -Moisten a pad made of Cotton Stock Louis XIII (see below) and delicately rub the surface to be renovated. -let dry for a few minutes and shine afterwards still with Cotton Stock Louis XIII.